​Lets talk Frozen for a minute. At this point, we have all at least heard about Disney's massive hit film. We've heard "Let it Go" play on repeat as our kids danced across the living room pretending to be Elsa- some of us may even sing along! 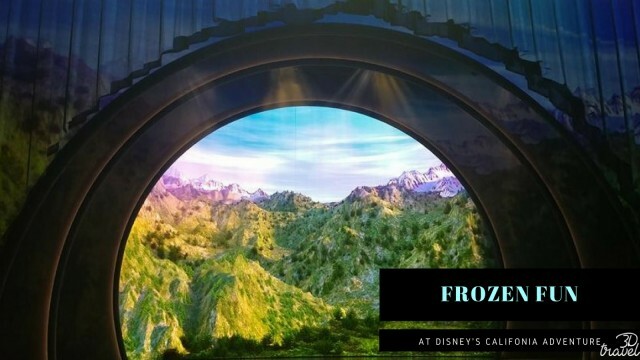 And at Disney's California Adventure theme park, there are two Frozen experiences that are perfect for any Frozen fan! 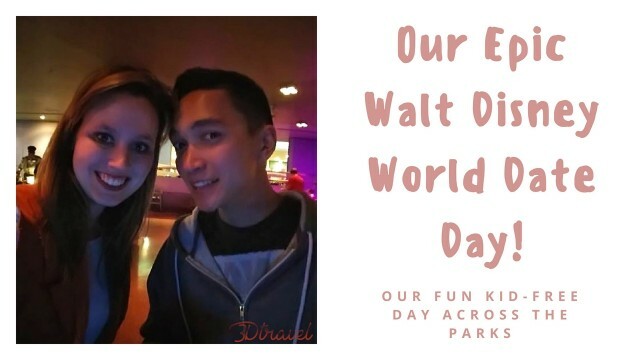 Our Epic Walt Disney World Date Day! When the grandparents come on vacation, the parents get a day to themselves! While my husband Dakota was home on mid-tour during his year-length deployment in the middle-east, we took a vacation to Walt Disney World and brought his parents with us. 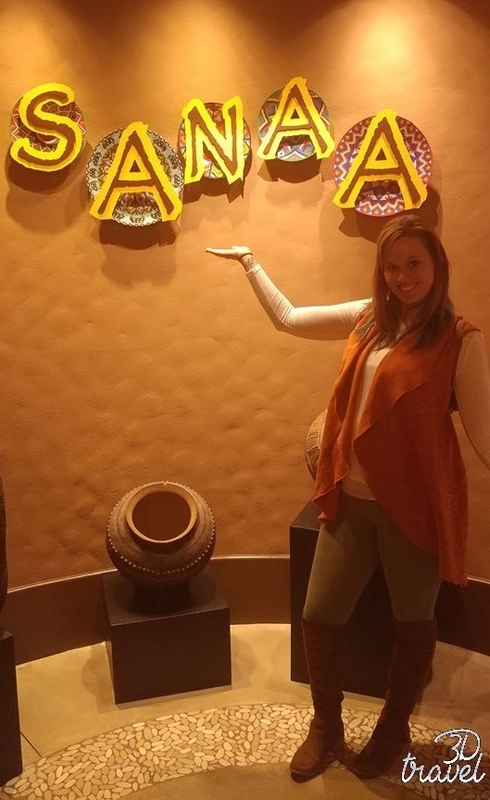 This allowed me to plan a surprise date day for my husband, and it was a day full of fun, laughs, and some much needed quality time for us both. Starting our day at Sanaa! 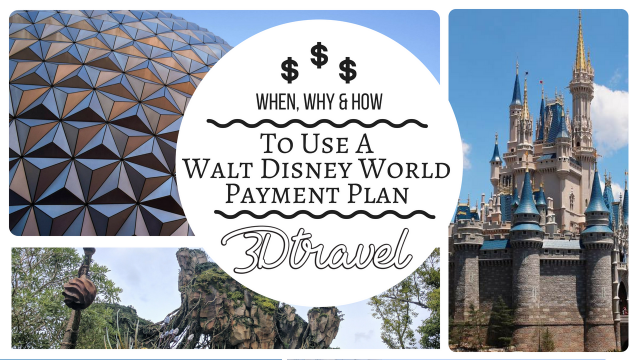 Visiting Walt Disney World Resort doesn't have to break your budget, when you have a monthly payment plan in place! Royal Caribbean International's newest ship, Symphony of the Seas, is redefining cruising for your family. Get ready to be impressed and learn about the most epic vacation that you can have on the water! Are you ready for The Perfect Island Day? Upping the ante on what it means to thrill and chill on vacation, Royal Caribbean International unveiled the first details of the new Perfect Day Island Collection, a series of unrivaled private island destinations around the world.